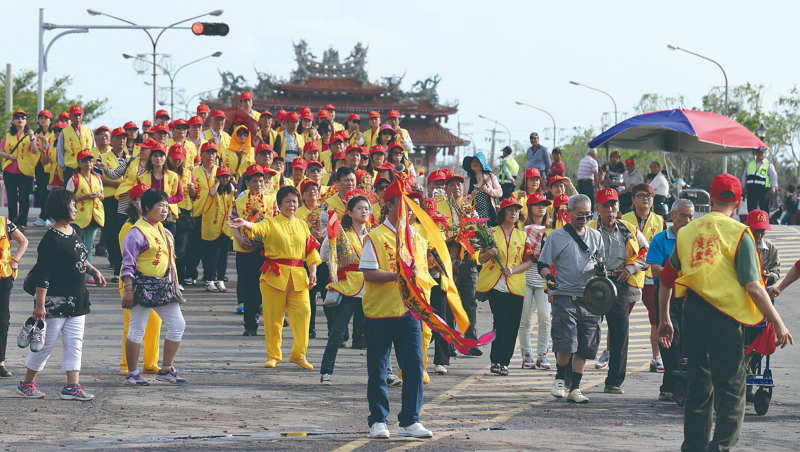 Every spring, throngs of worshippers parade through cities and counties across Taiwan alongside palanquins bearing statues of Mazu, goddess of the sea. These pilgrimages are among the most anticipated annual religious events in the country, drawing large numbers of revelers and curious onlookers from home and abroad. Mazu is the most revered deity in Taiwan, with the country home to an estimated 10 million believers and 2,300 temples dedicated to the goddess. The pilgrimages are typically held around the end of March and beginning of April. The exact date is determined at the start of the year by asking the deity through the casting of moon blocks, crescent-shaped wooden divination tools. These events allow devotees to express gratitude to the goddess and seek blessings. Bowing and crawling beneath the palanquin, in particular, are thought to bring good fortune. 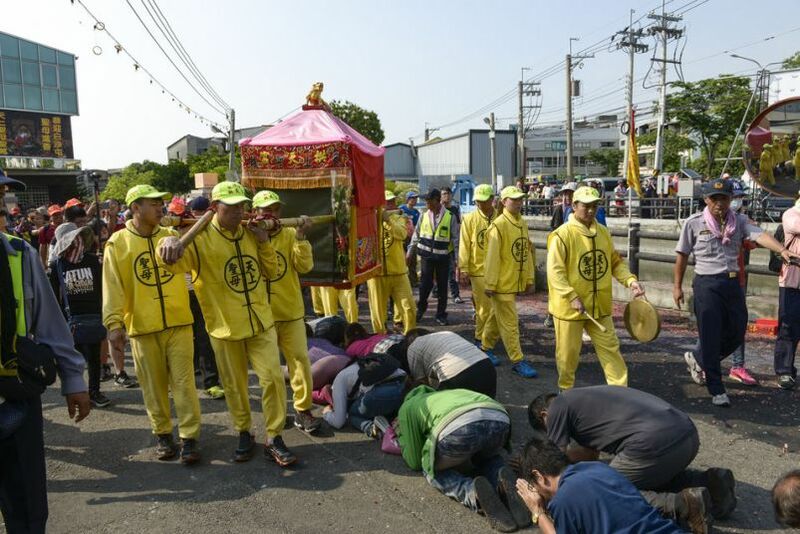 As the processions pass through towns and villages, followers kneel in the middle of the road, waiting for the deity to pass over them. 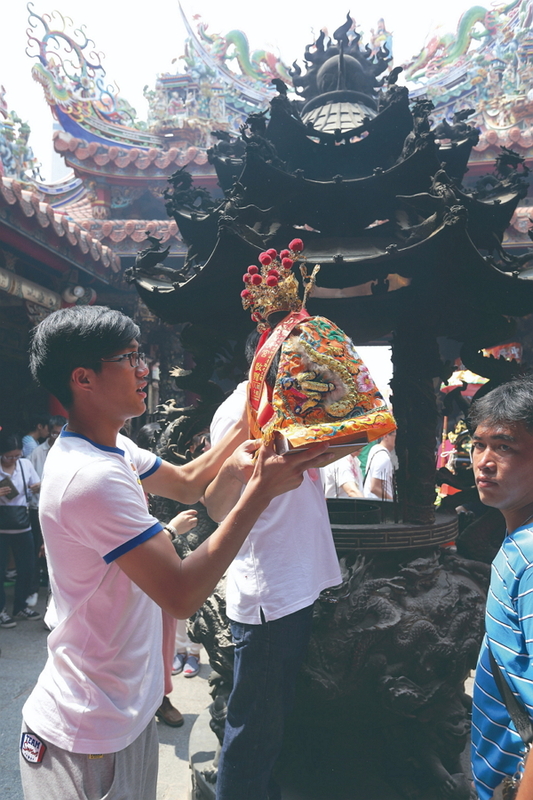 Huang Wan-ping, a 29-year-old who has participated in six processions, said she was deeply touched by the devotion of participants when she first took part in the Baishatun Mazu Pilgrimage. 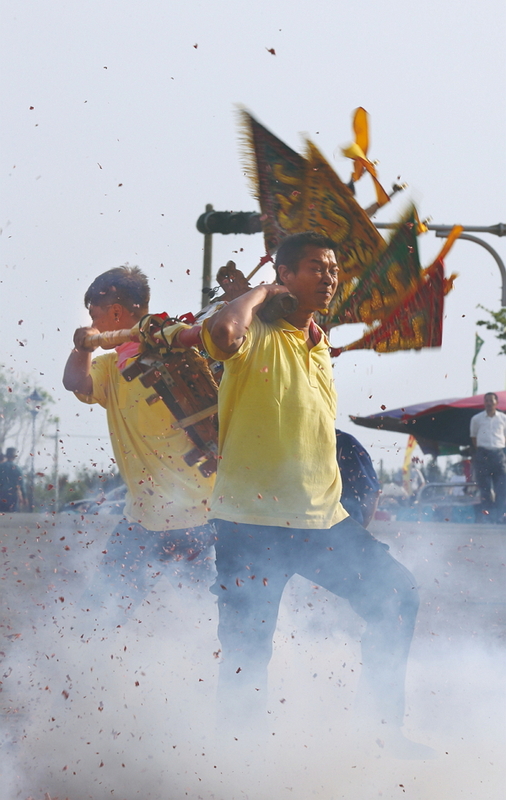 Setting off from Gong Tian Temple in northern Taiwan’s Miaoli County, the Baishatun event is known for adhering to the old tradition of not following a fixed route, but allowing the deity to determine the path. According to Huang, she still vividly remembers one occasion when the procession went by a hospital in western Taiwan’s Yunlin County. After going about 70-80 meters past the entrance, the palanquin stopped and started to swing dramatically from side to side before turning around and leading the procession back into medical center, she said, adding that the excited cries and tears of the patients underscored how much the event means to worshippers.